Choosing the next president is the main draw on Tuesday, but that’s not the only choice on the ballot. What the next president can accomplish depends largely on control of the Senate and the House. So your vote can make a real difference on the congressional level. Not to mention lots of state and local decisions like educational issues, gun control, the legalization of marijuana, the minimum wage, and more. As voters, we are a small part of a massive community, and the community is bound together when we show solidarity with others. 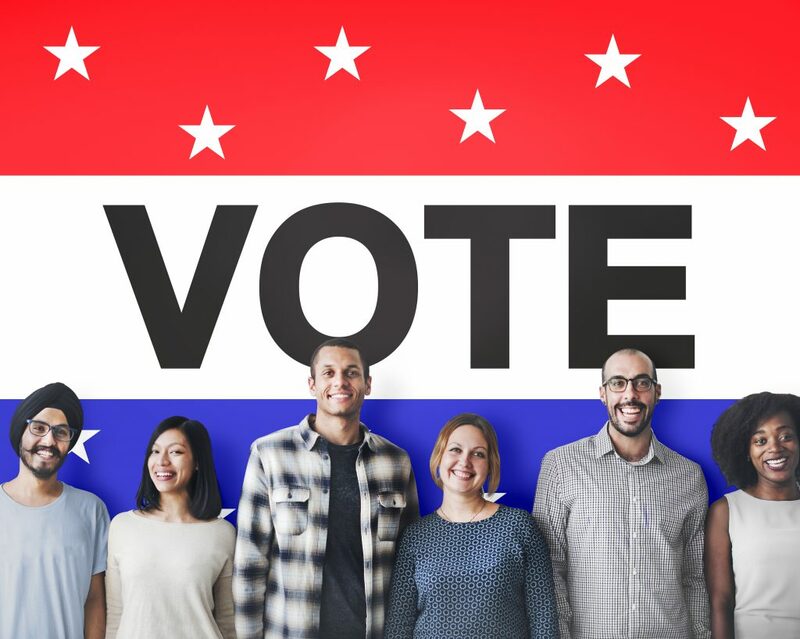 We don’t vote solely for ourselves, we vote for the common good of our entire nation, and that includes those who cannot vote — everyone under 18 and everyone who might not be able to vote for whatever reason: noncitizens, the disabled, people with past criminal convictions, or those disenfranchised by strict voting requirements. When we vote, we send a clear message that we are part of something bigger — the movement to use our voice to make our country a place where anyone can live a decent life. At the risk of sounding like a parental guilt trip, let’s remember: People have actually fought and died for our right to vote. It wasn’t all that long ago that women were denied the right to vote, and minority communities across the country have faced countless obstacles to casting a ballot, and in many countries, voters risk their lives to get to the polls. You’re right. Your individual vote won’t count all that much. But to stick to the “strength in numbers” cliche, you’re part of a community movement to make the country — and hopefully our world — a better place. Your vote isn’t only an important way to express yourself and your ideals, it’s a way to support the democratic process as a whole, and sets an example for others about living out your civic duty and responsibility to our country. Now get out there and vote! Jen is digital content manager for Amendo. She previously produced video for TV and the web, working for the “The Martha Stewart Show,” ABC, Cooking Channel, and Yahoo. She is a member of the Writers Guild of America, and wrote for “Good Morning America,” before kissing freelance life goodbye. She lives in New York City.